Instant and easy communication for smaller sites looking for simple alert options. Ideal for cafes, kitchens, motels and factories looking to call staff. Wasting resource trying to locate staff members? or looking to free yourself up from staffing a reception counter. This is a simple solution that won't cost you the earth? 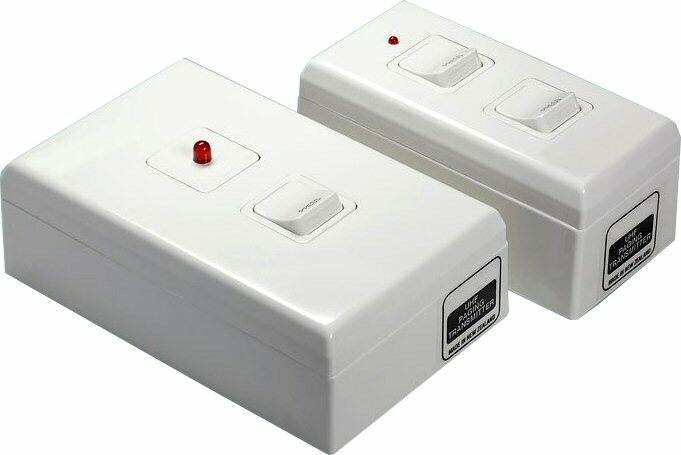 Ideal for smaller complexes such as motels, kitchens, kennels and small factories. 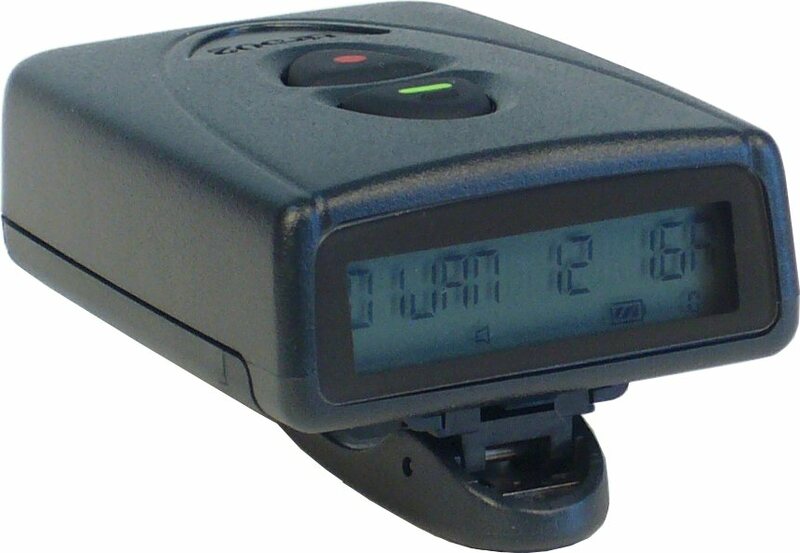 This is a low powered paging transmitter that is easy to install and can be used as a calling device on your reception counter or a quick staff alert for advising them they are required. 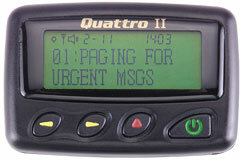 Simply press the desired switch and the pager is instantly activated with your message or a simple beep or vibration (depending on the pager selected). Range offered depends on the environment in which these units are employed. This is typically 50 – 100 meters inside and up to 500 meters outside for line of sight applications. When additional range is required, this equipment can be complimented with repeaters each of which will extend the range delivered. No RSM license is required for this equipment as it is low powered. Transmitter normally runs on a CR2035 standard battery and will provide months of use before changing.